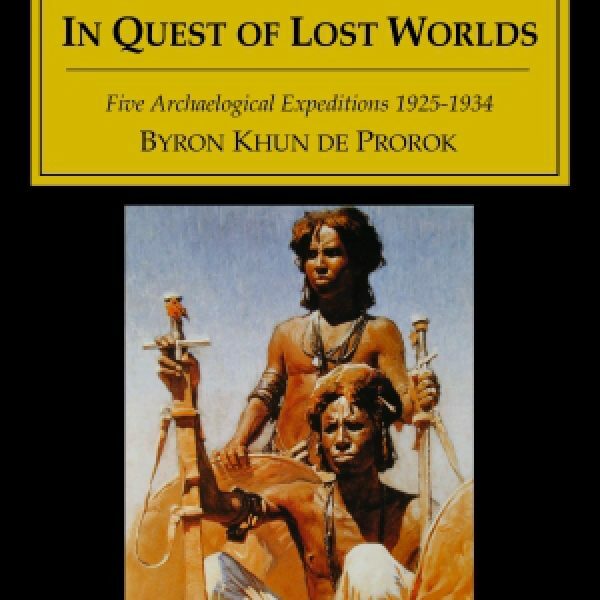 The intrepid (and highly controversial) archaeologist Byron Khun de Prorok hardly stops to draw a breath as he tells the stories of five of his expeditions: his discovery of Tin Hinan’s tomb in the Sahara (1925-26), his excavation of the temple of Jupiter Ammon in Libya (1926-28), a short trip into Tripolitania, Libya (1931), his search for the stone-age Lacandon Indians in Chiapas, Mexico (1932-33), and his quest for King Solomon’s mines in Ethiopia (1933-34). Tin Hinan was the queen of an ancient “white” race in north Africa. De Prorok’s party finds the tomb, scoops up the queen’s body and a museum’s-worth of artifacts, and makes its getaway moments before certain death at the hands of the local Tuareg warriors. The Tuaregs were fond of burying their enemies up to their necks in the sand and cutting off their eyelids, then applying ants. De Prorok takes us west, in search of clues to Atlantis along the tropic of Cancer, over the Atlantic to the Yucatan in Mexico. This is Villahermosa, Mexico, in the throes of the 1933 revolution. Brigands rule. The governor leads a mob that burns a church and hunts down priests. De Prorok’s party escapes to the jungle, where they find the mysterious Lacandon Indians, several lost Mayan cities, and a little gold. 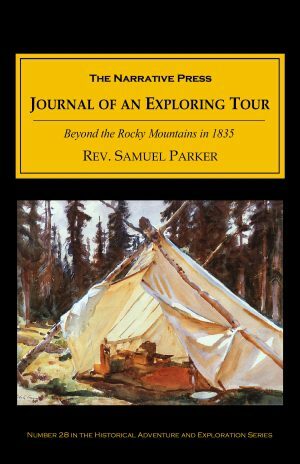 But there is more gold back in Ethiopia, where de Prorok journeys next, in search of King Solomon’s mines. He does find the gold, but it belongs to the Mad Sultan Ghogoli, who enjoys hanging people by their thumbs until they drop. The expedition falls into the clutches of the Mad Sultan (and into his harem), and then bluffs its way to freedom. And this is all completely true – at least according to de Prorok. 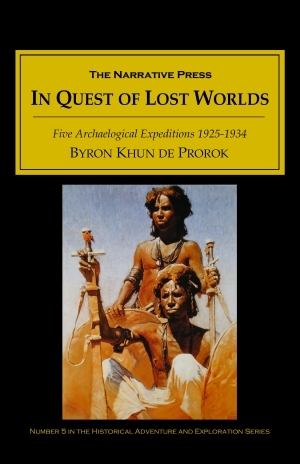 His other books are just as entertaining: Digging for Lost African Gods (1926), Mysterious Sahara (1929), and Dead Men Do Tell Tales (1942). All are available from The Narrative Press.